Are you a landlord seeking the best return on your property? Or a tenant searching for the perfect new home? If so, we are able to help. 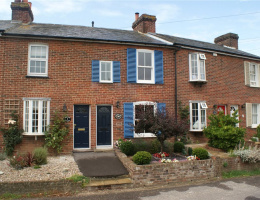 Our team of local property experts in Emsworth will ensure you maximise the potential of your home on the rental market by setting the optimum rental price and filtering applicants to find the best tenant. 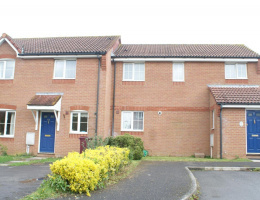 And if you are hoping to rent, we will be delighted to help in your search. 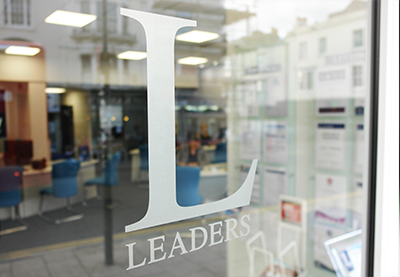 Get in touch today to find out more about our expertise in lettings. 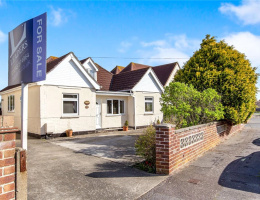 Emsworth is home to a thriving property market, with plenty of people keen to buy a home in the town. 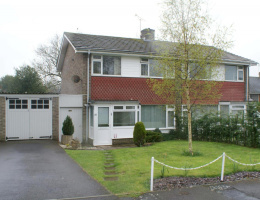 Its prime location on the south coast and range of quality properties is extremely attractive. Such high demand provides you with a great opportunity to sell quickly and for a great price. 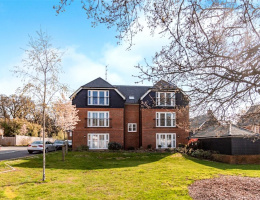 We will market your home extensively to reach a huge audience of buyers and manage the process every step of the way, making selling your property a completely stress-free experience. 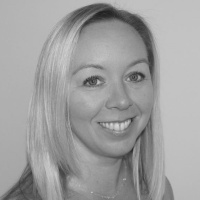 Kim Sim is the experienced and knowledgeable local property expert heading up the lettings department in our Emsworth branch. 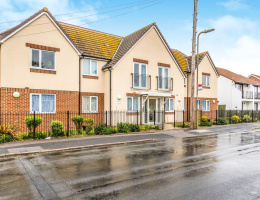 Leaders took over the sales lettings business HPM in Hayling Island in September 2017, adding to its already considerable portfolio of rental and sales properties. So whether you are a landlord looking to let a property or a homeowner looking to sell, our experienced team of local experts can help. 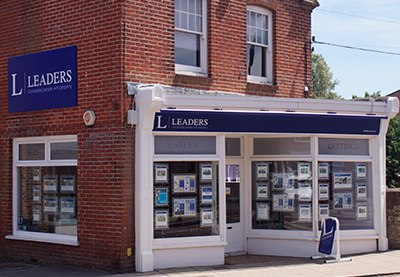 With more than 30 years of experience and an existing network of branches across the East Midlands, Leaders is the ultimate safe pair of hands to manage your rental property or sell your home in the Emsworth area, so get in touch today to find out how we can help you achieve your goals.